♥ Lo de Marion ♥ – Welcome back, Federico! Snacks and non alcoholic drinks will be served. BYO. 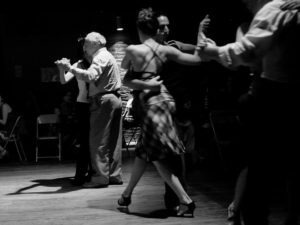 * $5 discount for dancers who have attended Federico’s Workshop Nr 1 before the Milonga.